Business Support “On Equal Terms” in Sweden? Nära Skjuter Ingen Hare! 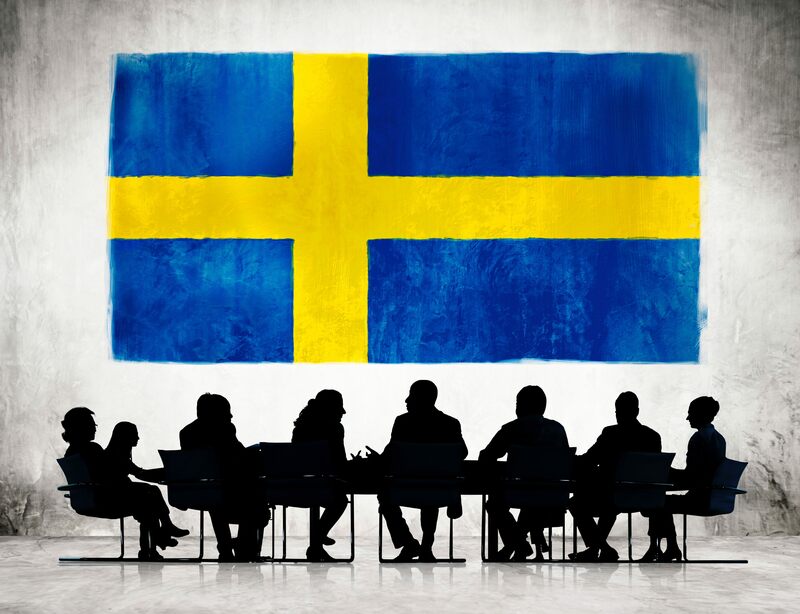 After eight excellent years of promoting women’s entrepreneurship in Sweden, the newly-elected government has closed programmatic support in this area (thus highlighting once again that elections do matter). Below the surface: what’s the talk and who gets the money II? Many thanks to fellow womenabler Gunilla Thorstensson for sharing these reports with us. Unfortunately, business promotion “on equal terms” (meaning “one size fits all”) will likely not stand women entrepreneurs in Sweden in good stead going forward. As they say in Sweden, nära skjuter ingen hare! Perhaps this will spark advocacy and action among women’s business groups there. From adversity can come increased strength and sisterhood. This entry was posted in gender equality, women's enterprise development, women's economic empowerment, women-owned business and tagged gender equality, Sweden, Tillväxtverket, women's business development, women's entrepreneurship, women-owned business by womenable. Bookmark the permalink.